Level 1: The training reviews Dr. Gottman’s three decades of research on what makes marriages succeed or fail, and teaches a therapy that helps troubled marriages. The workshop provides a wealth of information about couples dynamics, marital assessment, couples exercises and therapeutic interventions. All materials may be used in private practice settings. Note: This workshop is a prerequisite to the level 2 training. To register, click below to sign up! For the past fifteen years, I've been doing couples counseling training and realize there’s more that needs to happen to make couples therapists successful. I'd like your opinion about the couples therapy profession. Specifically, I'd like to know about how you experience training. My dream is to create trainings that really help couples therapists maintain awesome and successful practices. Sign Me Up For Level 1! Presented By: Salvatore Garanzini, MFT, and Alapaki Yee, MFT - Certified Gottman Therapists and co-founders of the Marriage and Relationship Counseling Institute (dba Gay Couples Institute). Both were Certified by Drs. John and Julie Gottman to teach Gottman Method Couples Therapy. They wrote the very first outcome study showing the effectiveness of the Gottman Method. Sam is also a professor of counseling psychology at the University of San Francisco, Salvatore teaches addiction therapy and psychopharmacology, and brings 20 years of clinical experience to this training. 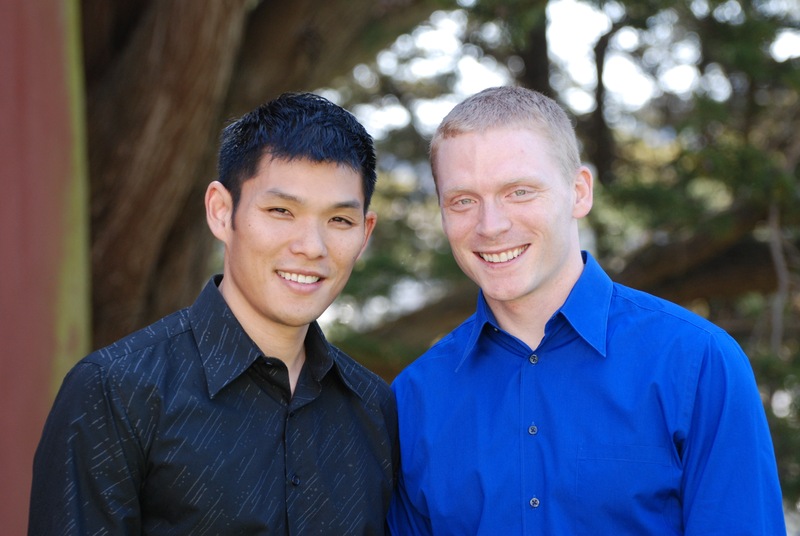 Their main mission in life is to help clinicians become expert couples counselors using the Gottman Method. The Institute is the world's only gay and lesbian couples counseling clinic using the Gottman Method and have served over 2500 couples. The Insitute has locations in Northern California and Manhattan. Cancellation: Registration fees are refundable (less a $50 administrative fee) when a cancellation occurs prior 30-days before the training. Cancellations after this date will receive a credit, good for one year, which may be applied to other professional programs or products.